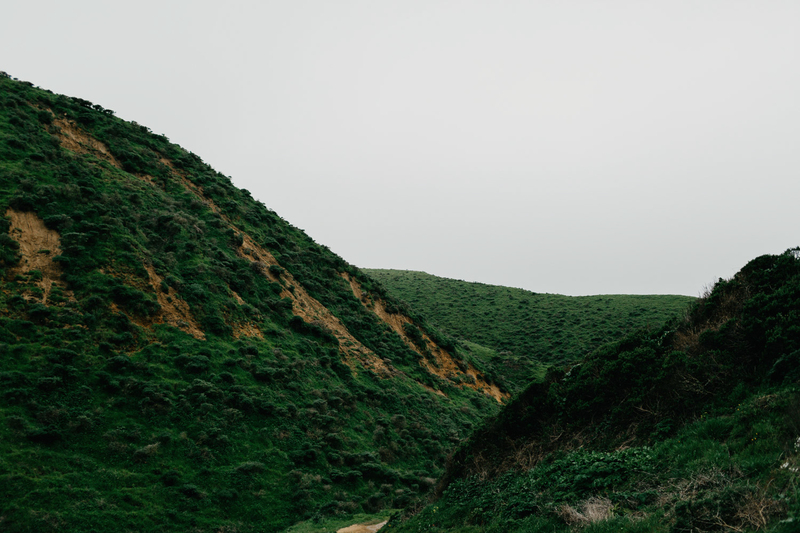 Point Reyes, a natural sanctuary, a human haven. 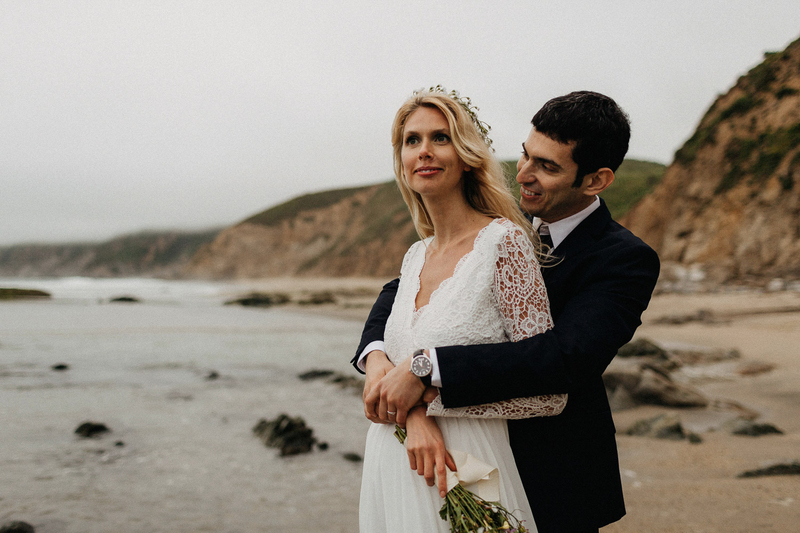 Ksenia & Misha came across the ocean to the US from Russia. 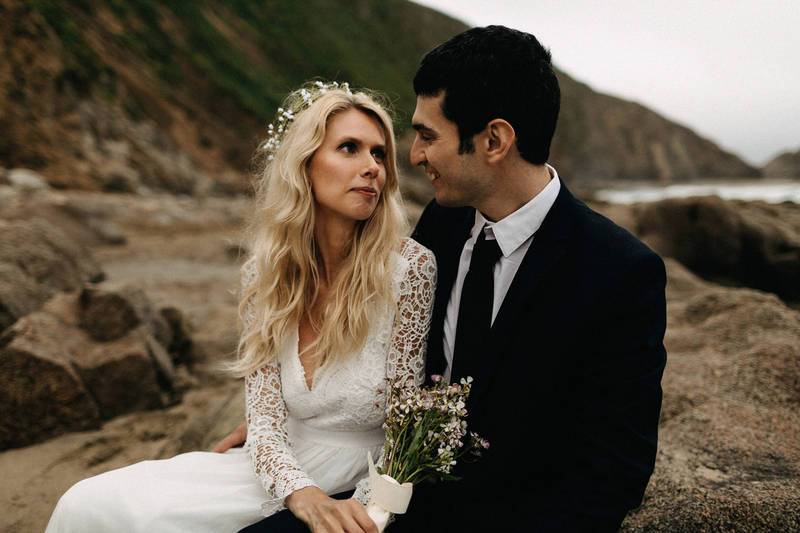 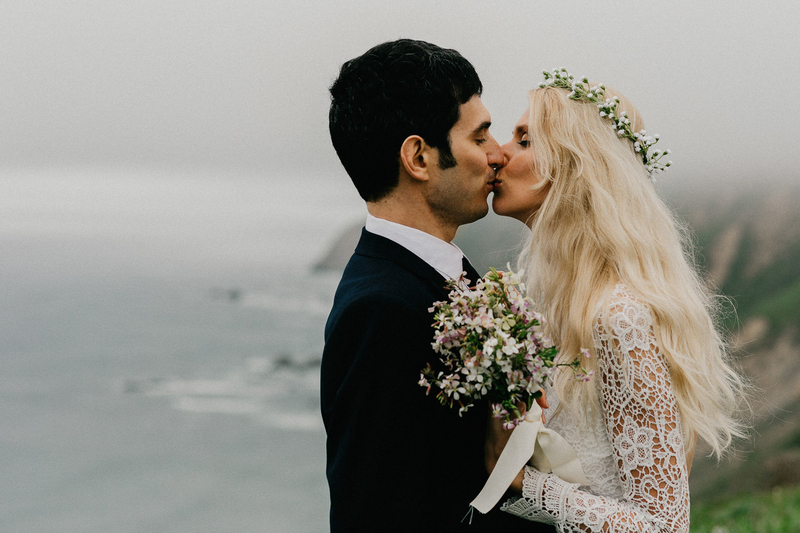 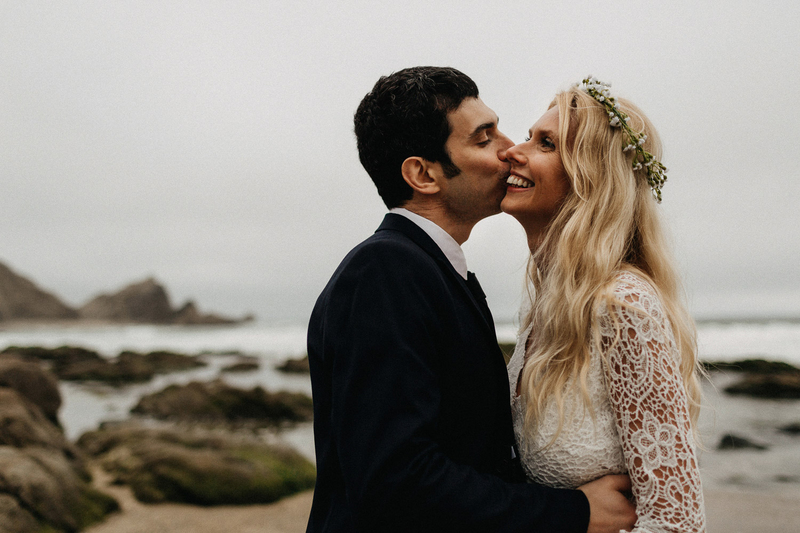 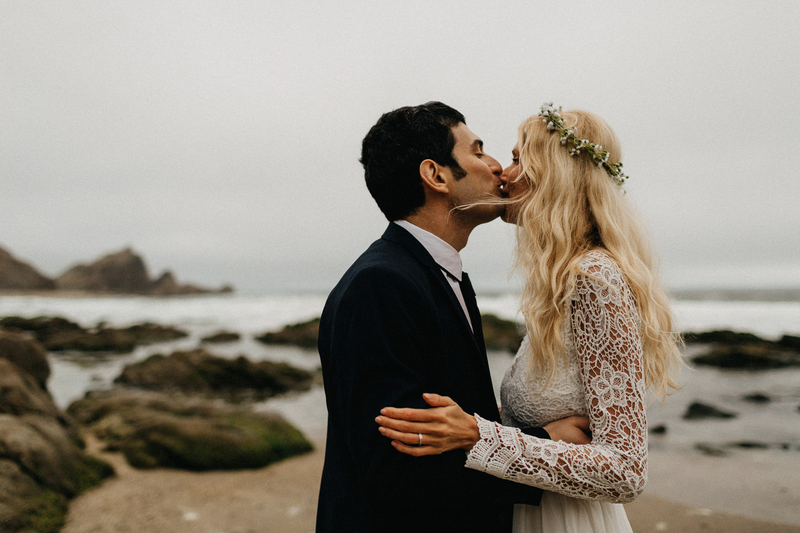 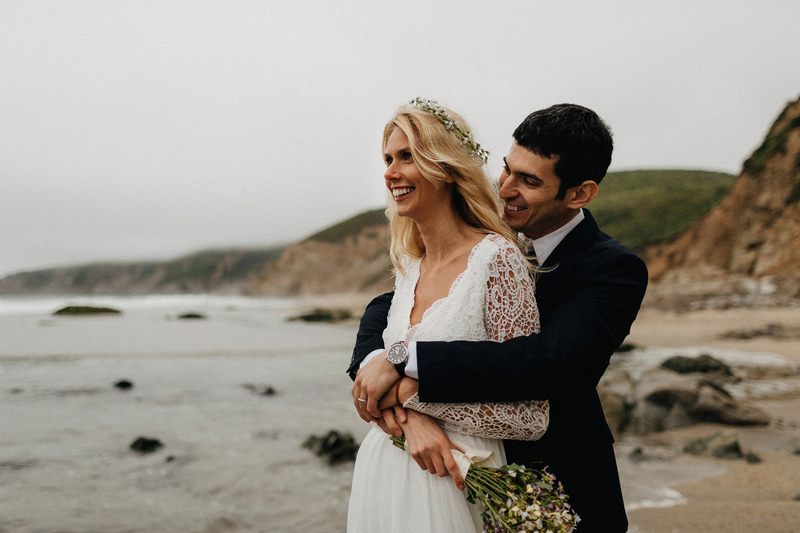 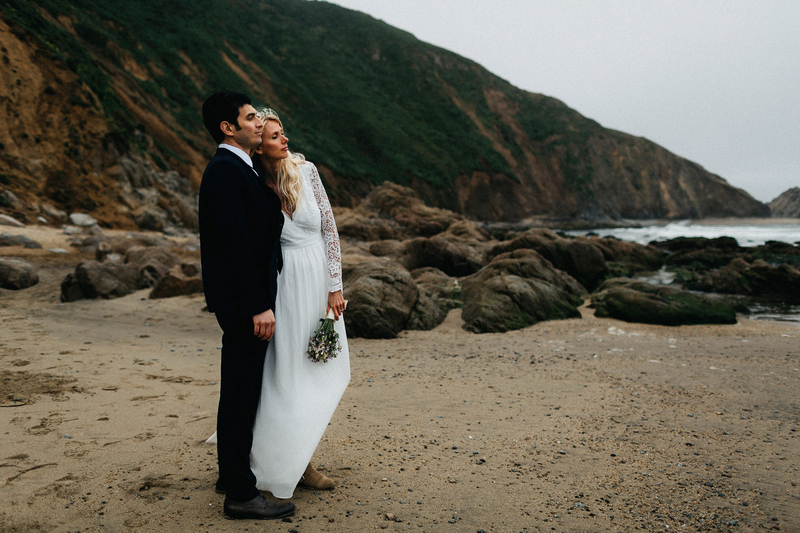 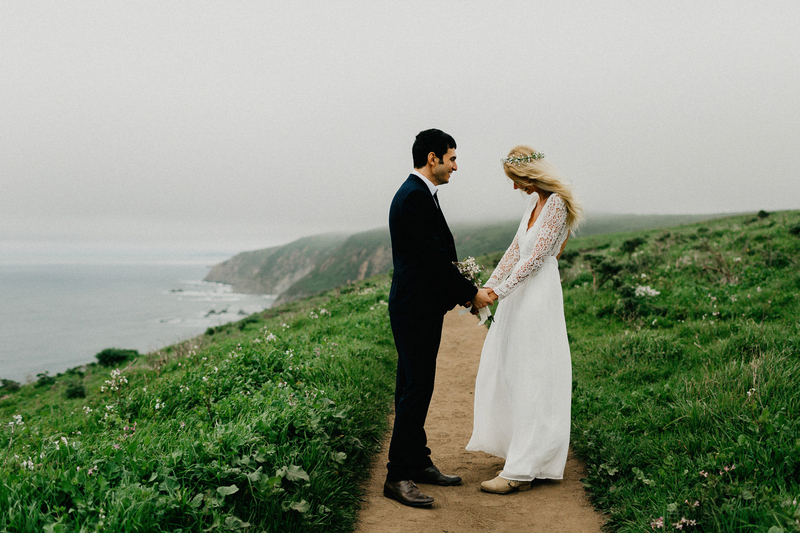 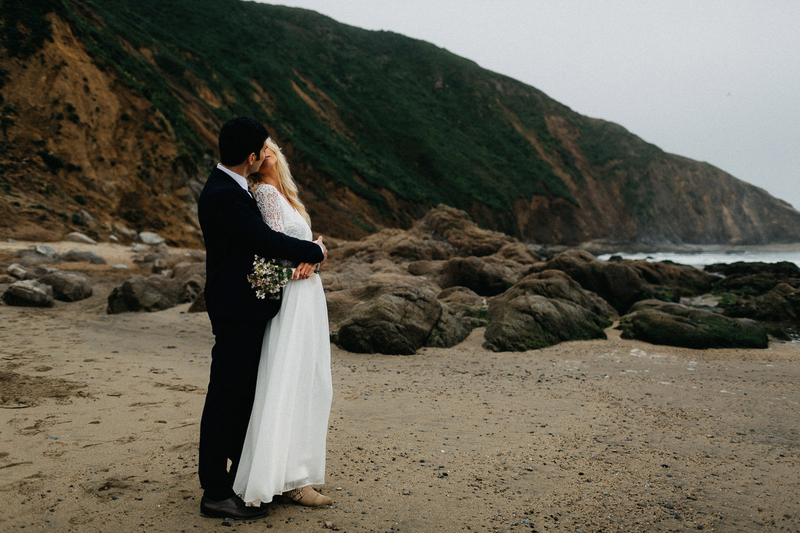 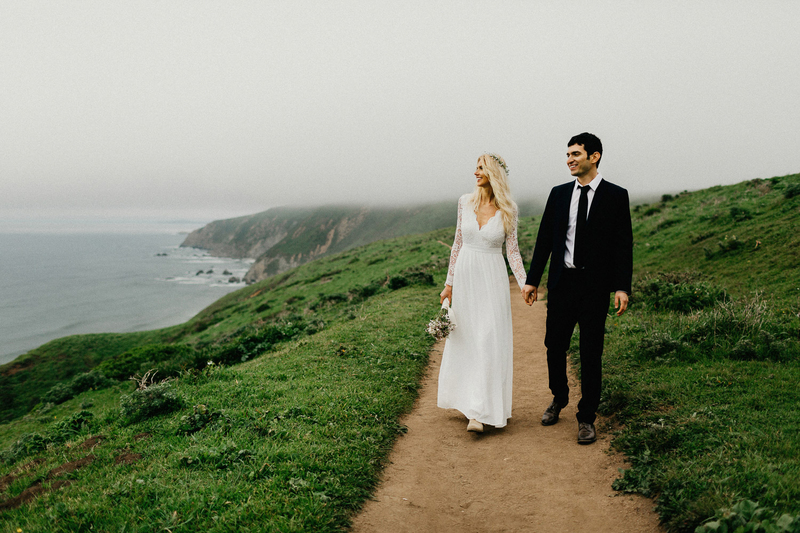 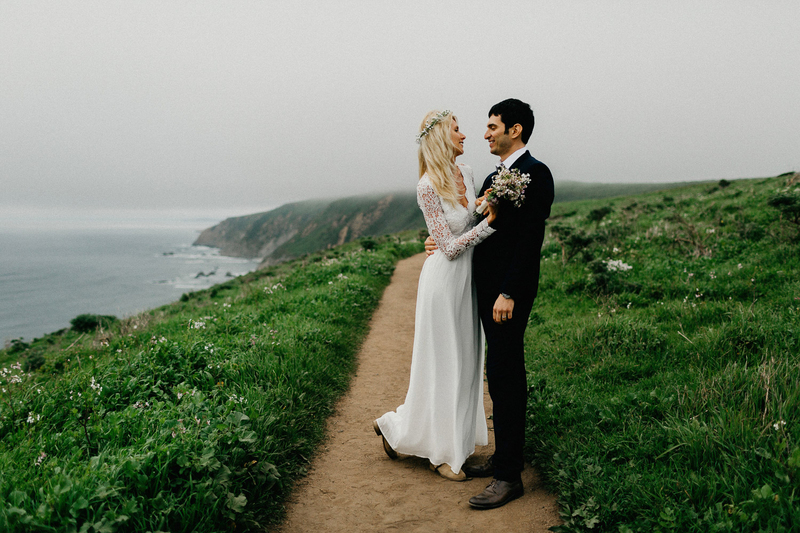 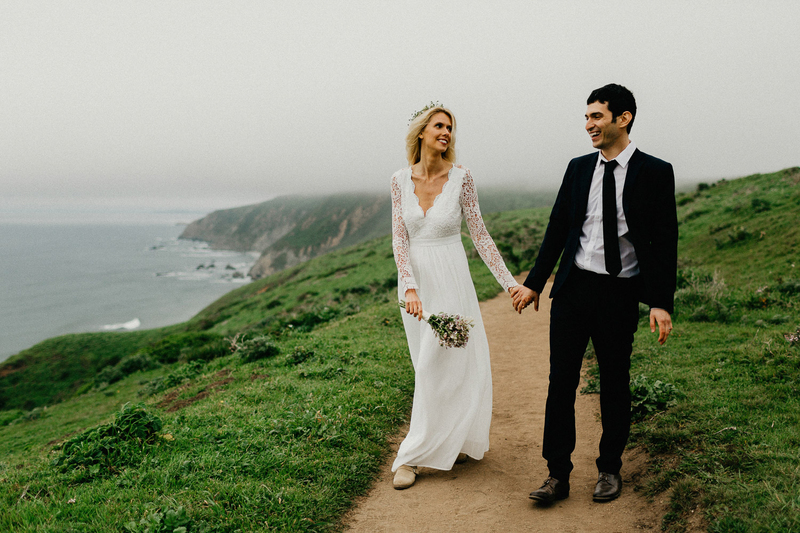 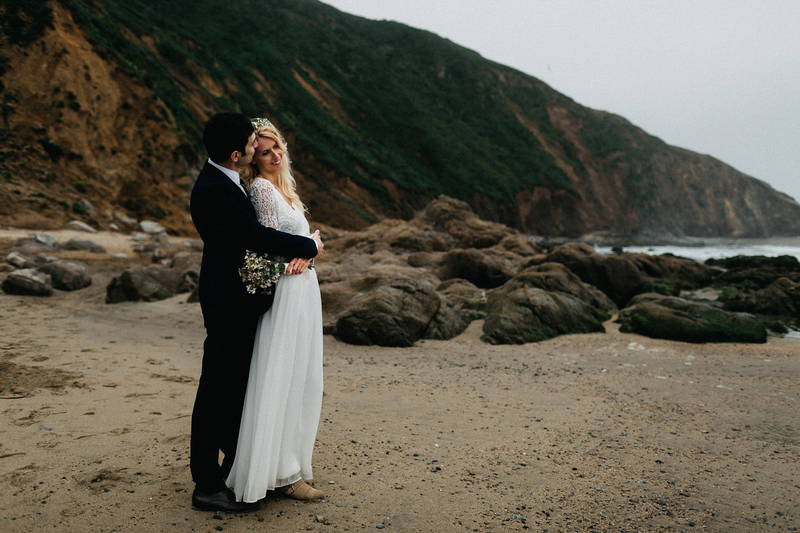 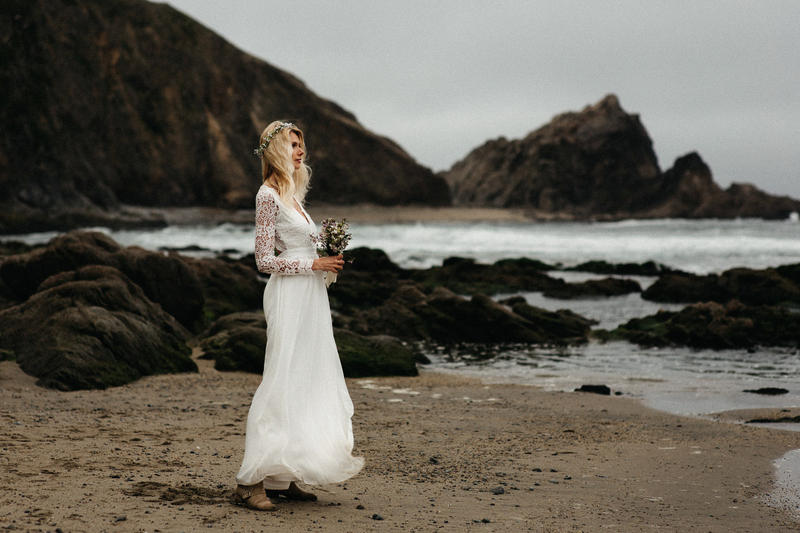 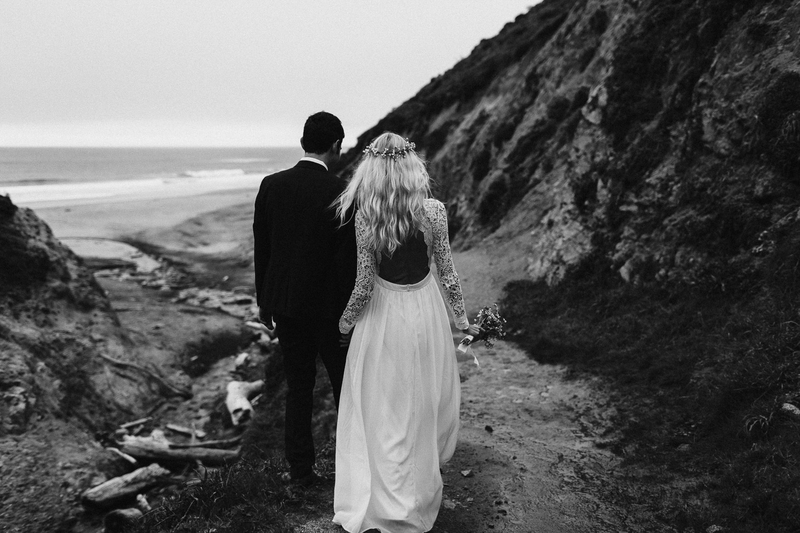 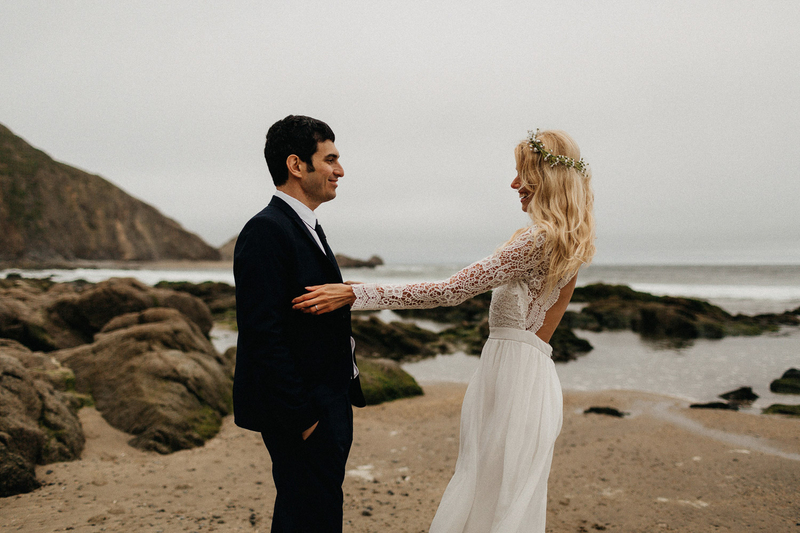 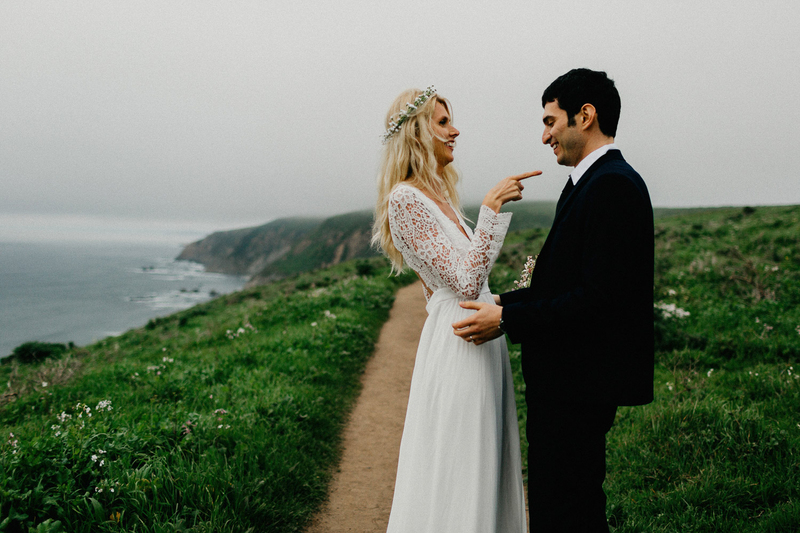 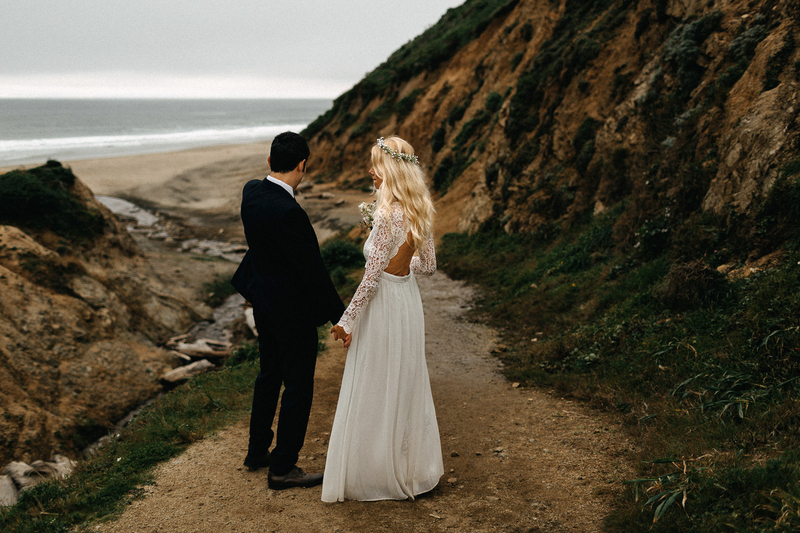 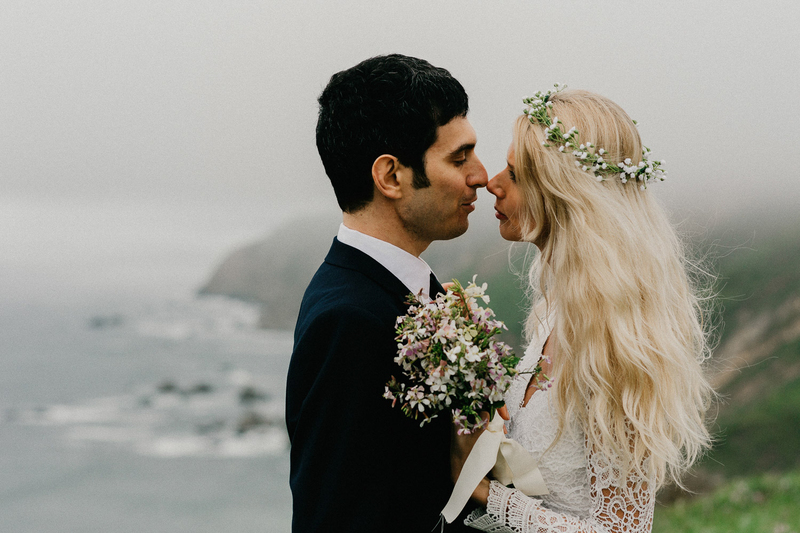 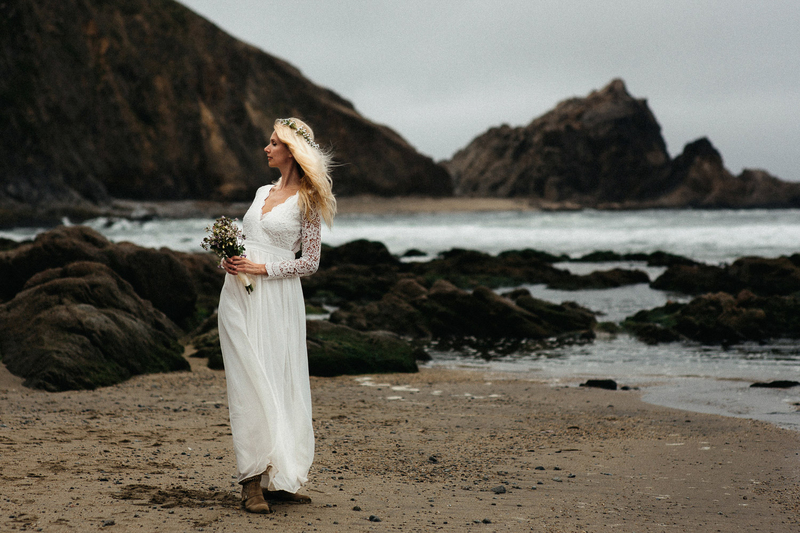 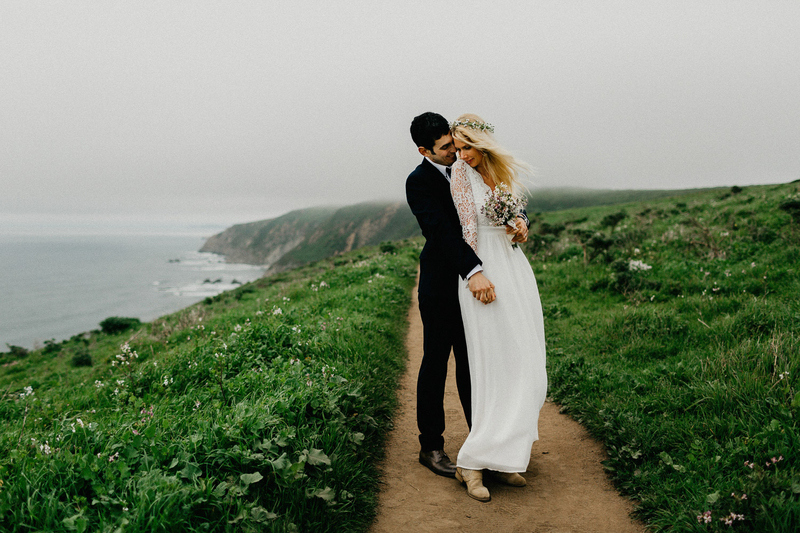 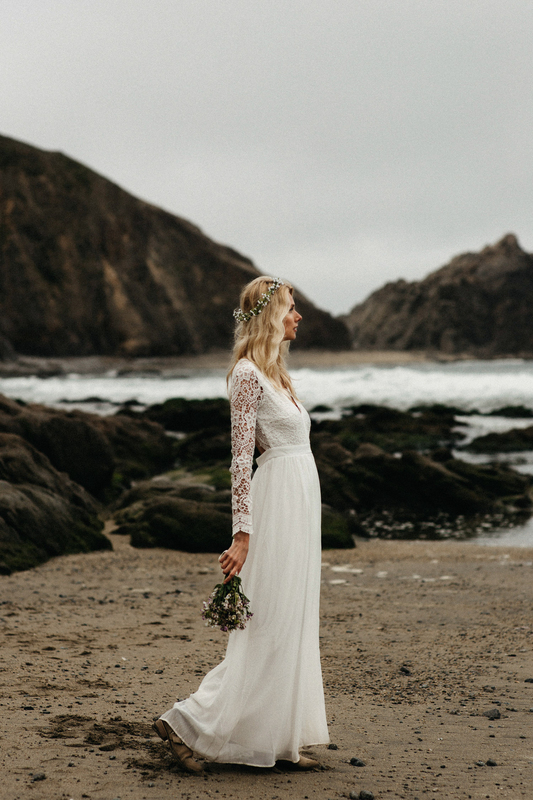 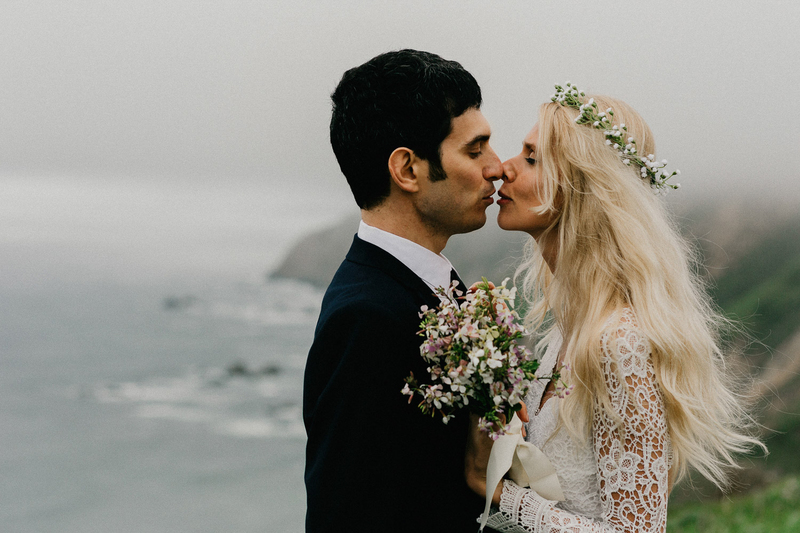 They were impressed by the beauty of nature in Point Reyes and decided to elope next to the beautiful shoreline. 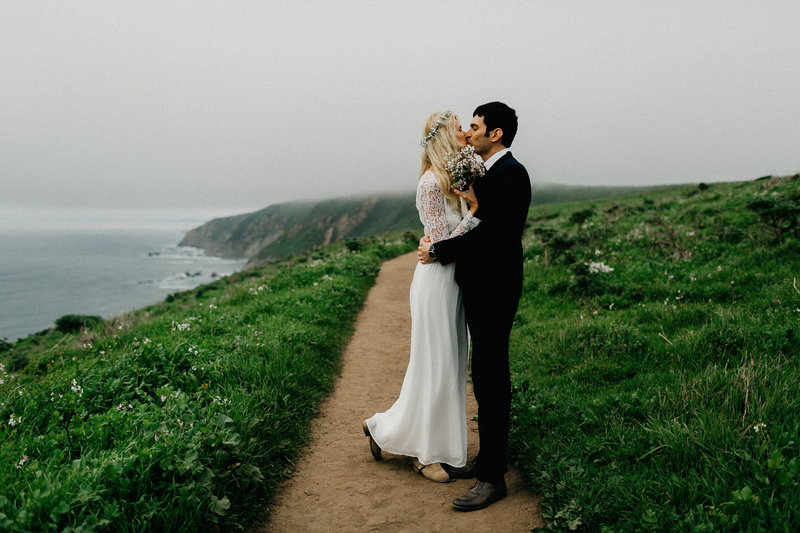 It was a foggy and windy afternoon when the mountains were shy and hiding behind. 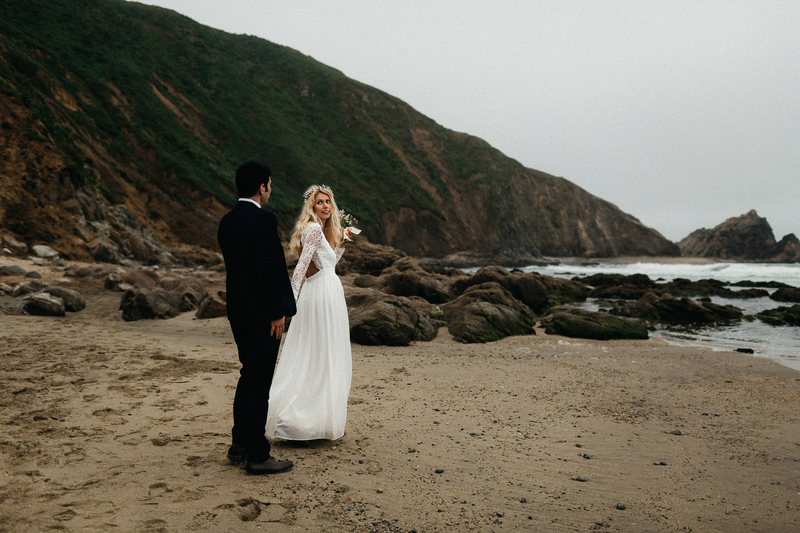 The atmosphere was unbelievably peaceful. 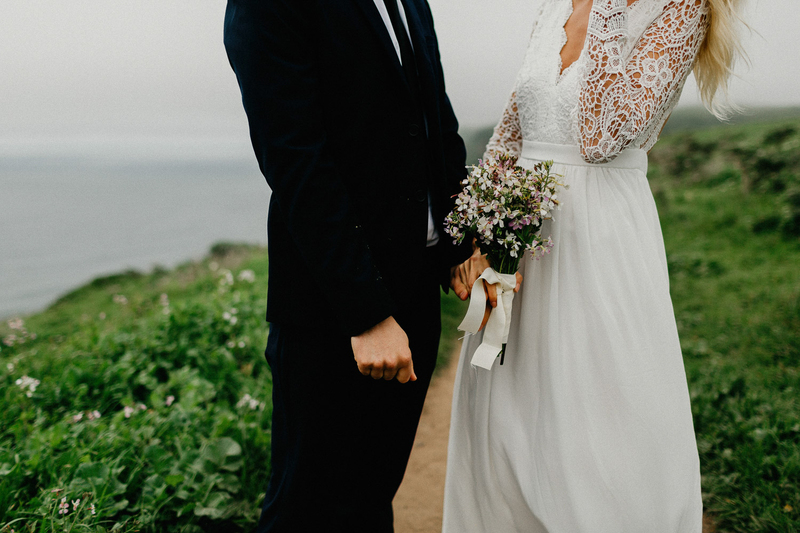 There was no one else except these two warm hearts. 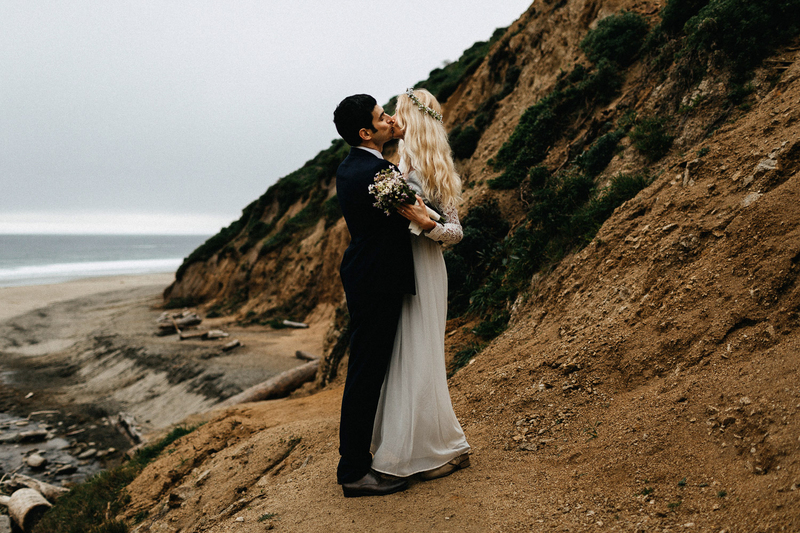 As we explored the mountains and listened to the deep sound coming from the ocean, we know today is the day that these two will remember forever. 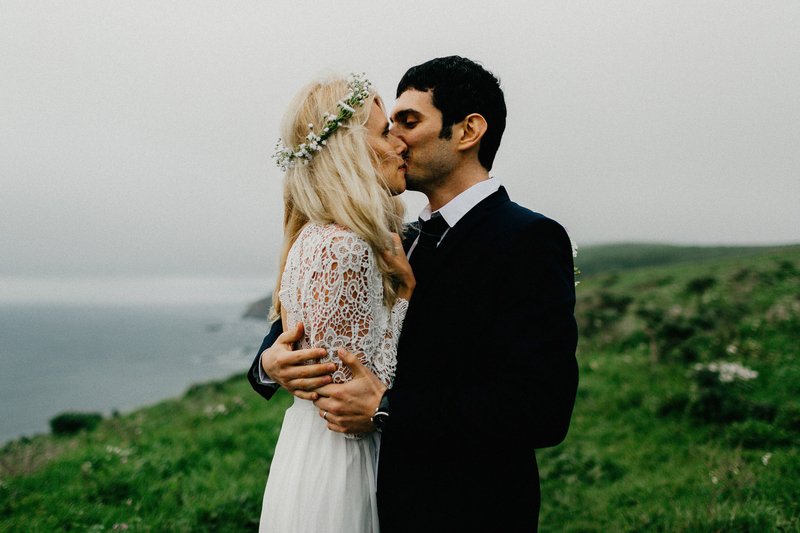 There is nothing better than hugging your loved one and having that sweetest kiss. 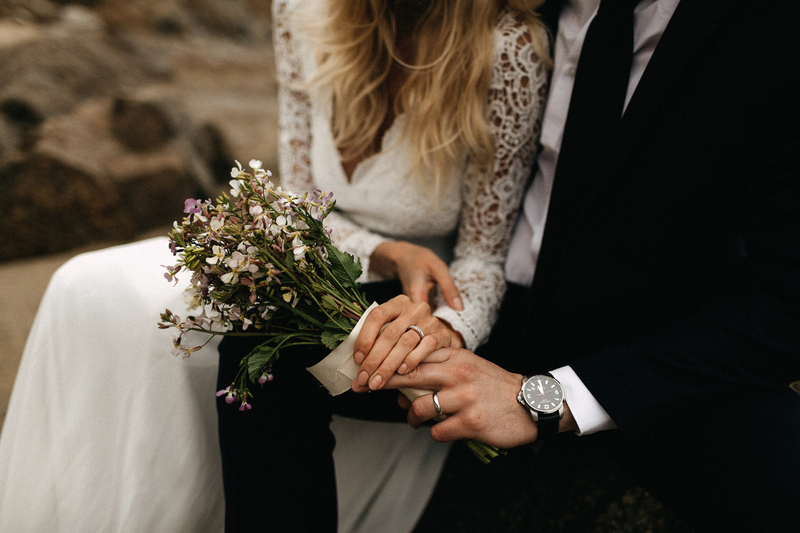 And from now on, two souls are tied together. 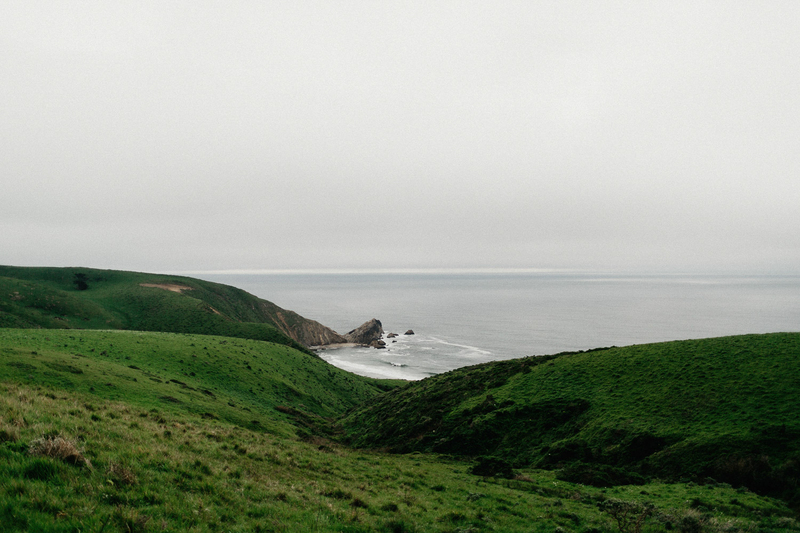 It was a beautiful afternoon in Point Reyes.